Women always want to look ravishing and beautiful. Hence, some women dress down to appear super attractive. While some of them are able to pull this off, others don’t. 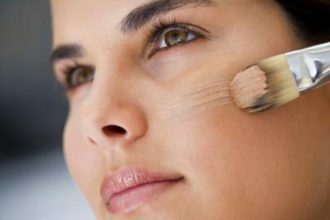 This is because in a bid to look good, they make some beauty mistakes that may make them appear older than their age. Of course, you know that beauty is very subjective and we all have our perception of what is beautiful. This said, there are some generally acceptable beauty mistakes women should avoid if they don’t want to look older. Jumia Travel shares some of these mistakes. So, always look out for this whenever you are dressing for that occasion or date at one of the best hotels in Lagos. 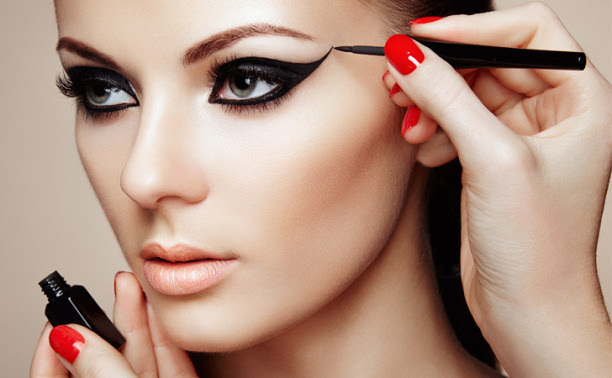 Makeup can do two things it can make you look younger and can also make you look older. It largely depends on how you apply it. However, some women overuse makeup that it makes them look older. You can apply simple makeup and still look sophisticated. Your eyebrow is one of the first things that is noticed on your face. This can impact your other facial features if ignored. You don’t necessarily have to shave or shape it. You can use a pomade or eyeliner to make it look good. Exfoliation involves the removal of the oldest dead skin cells on the skin’s outermost surface according to Wikipedia. Exfoliation will no doubt make your skin gorgeous. If you don’t regularly exfoliate, your skin will appear rough and haggard that even the number of creams you use will not help you. A woman’s hair is the beauty of a woman. The way you style it will go a long way in determining whether you will appear young or old. So, know your hair and know the style that fits you and makes you look younger. You may want to cover the spots on your face with foundation. It is absolutely nothing wrong with foundation. The problem is the result of the foundation application. You should lightly wipe your face when using foundation instead of going heavy on it.